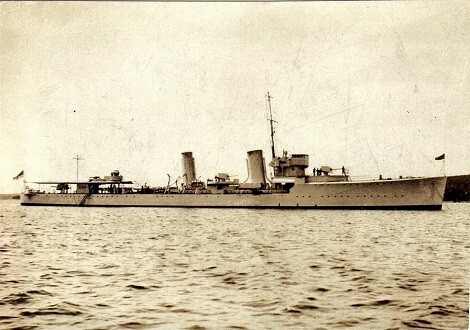 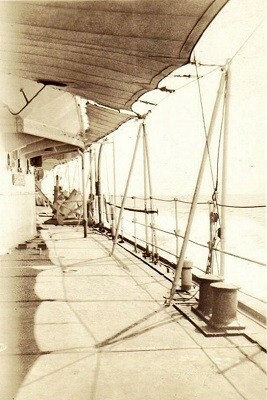 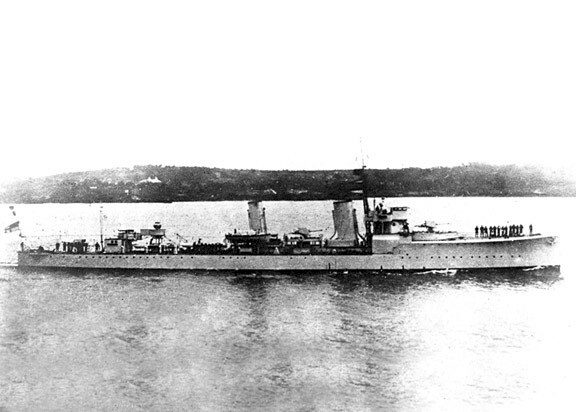 Initially named HMS Torbay, she was commissioned in the RN in 1919. 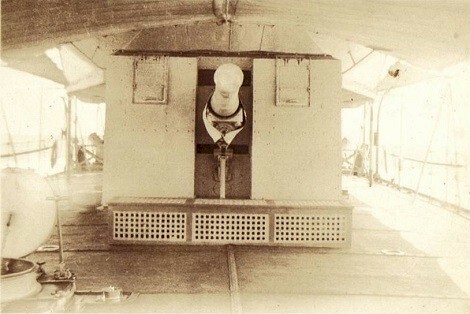 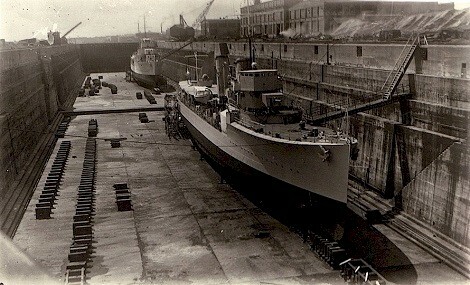 She was lent to the RCN while replacements for Patrician and Patriot were being built in Britain. 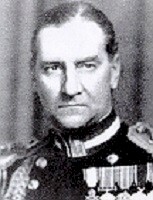 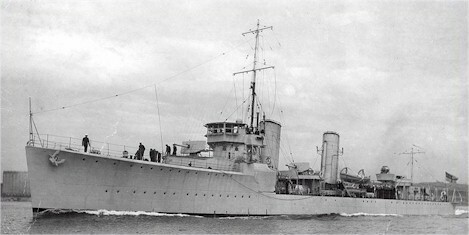 The transfer took place at Portsmouth on 01 Mar 1928. 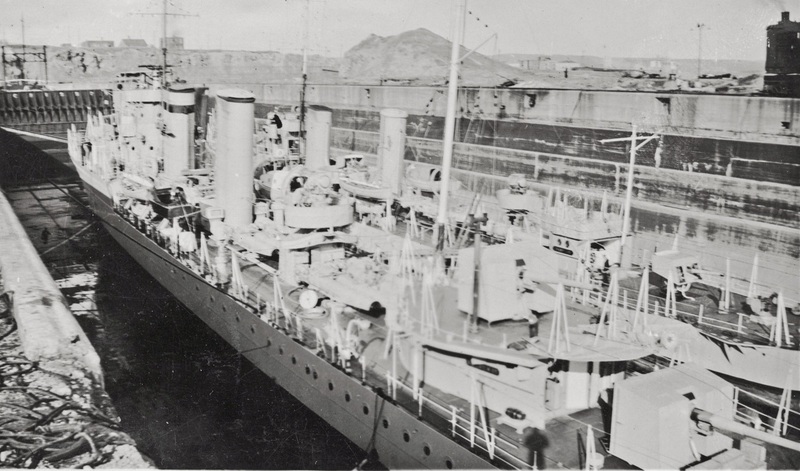 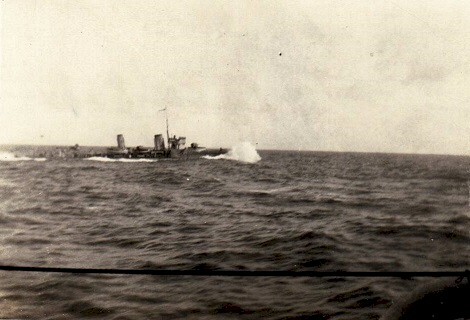 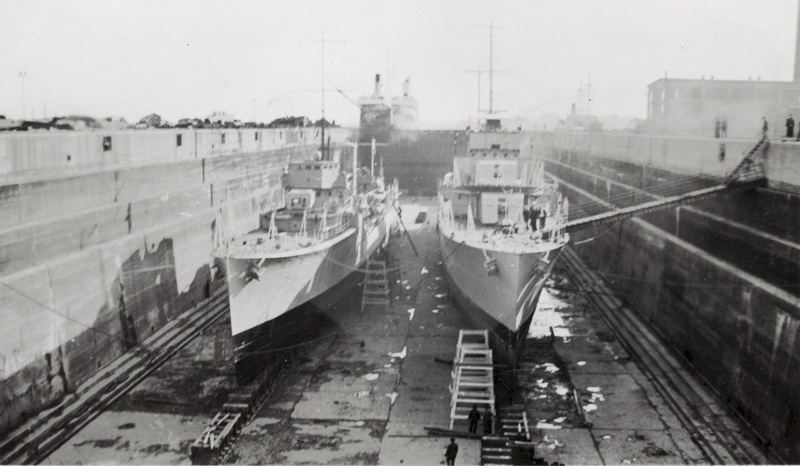 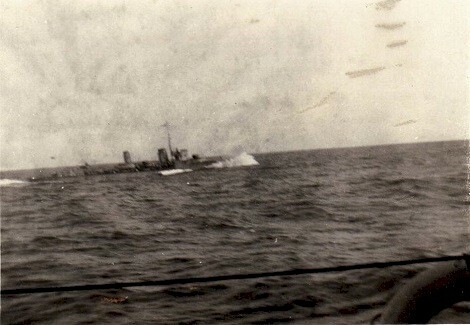 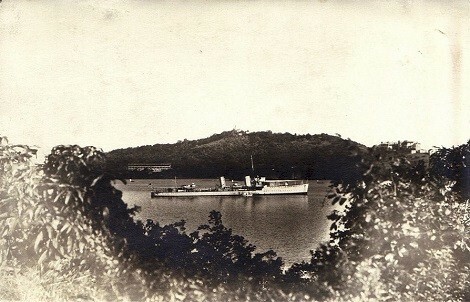 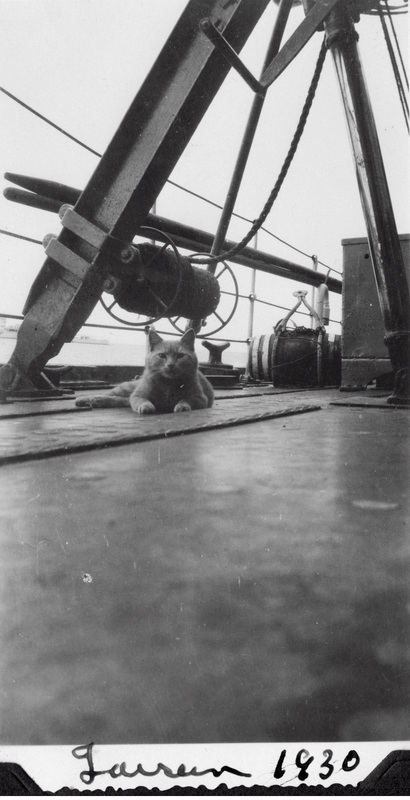 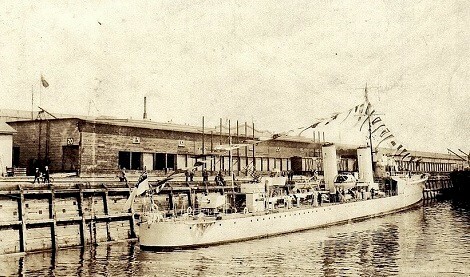 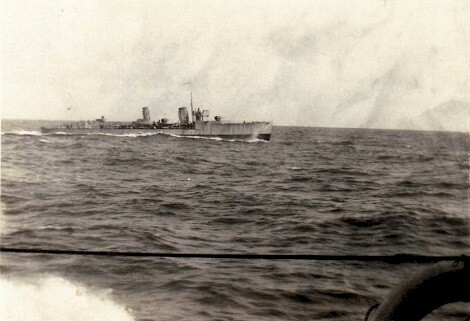 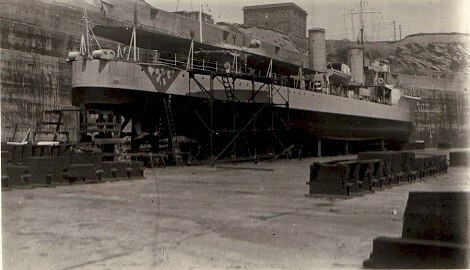 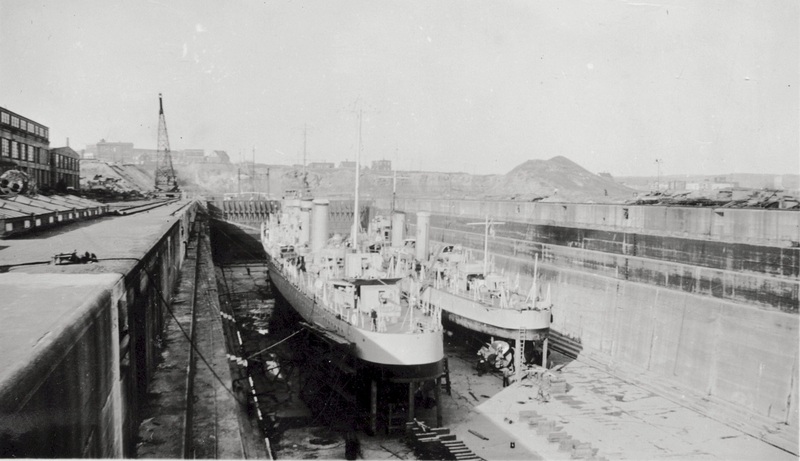 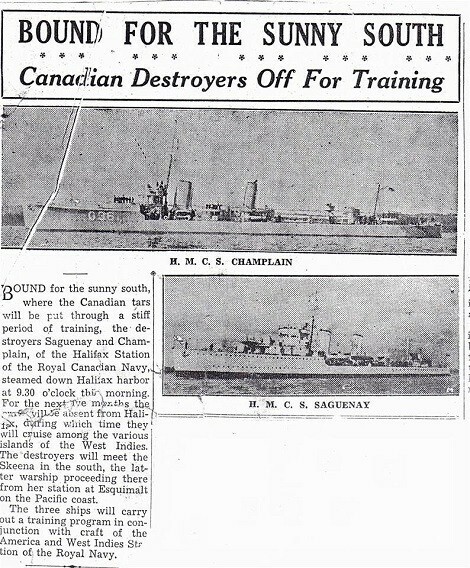 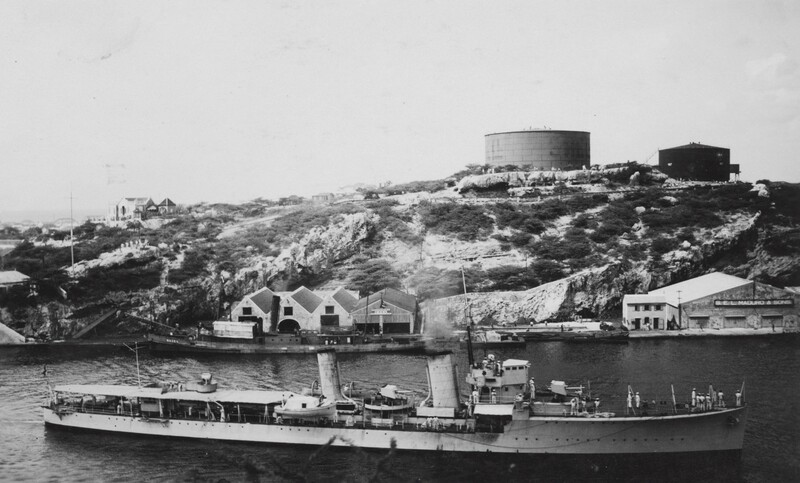 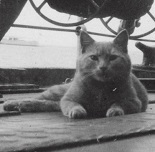 In May 1928, Champlain arrived at Halifax to provide reserve training. 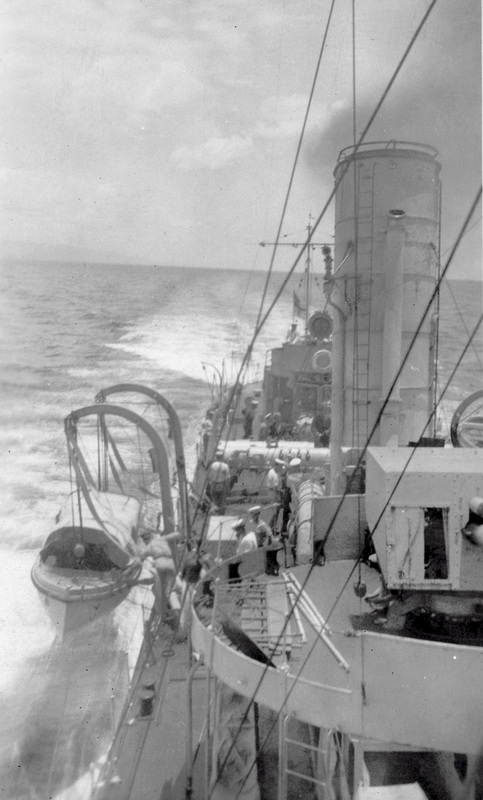 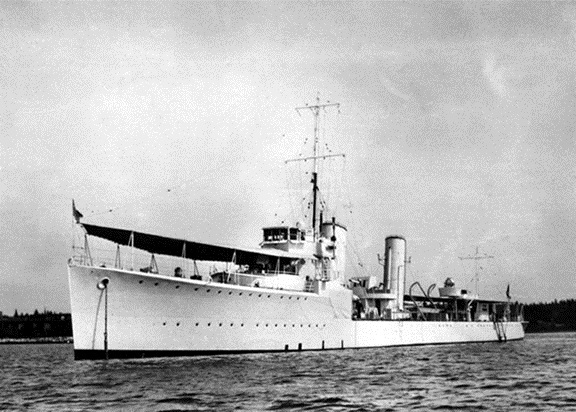 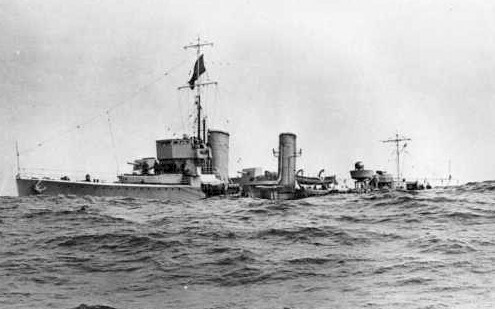 05 Jan 1935, HMCS Skeena and HMCS Vancouver departed Esquimalt for exercises in the Kingston, Jamaica area with HMCS Champlain and HMCS Saguenay. 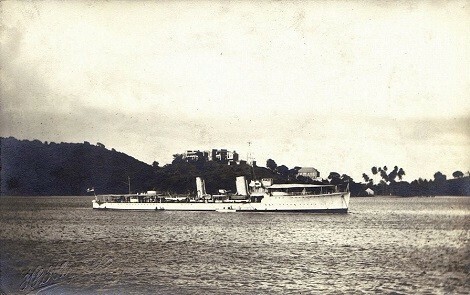 She was paid off on 25 Nov 1936 and sold for scrap in 1937. 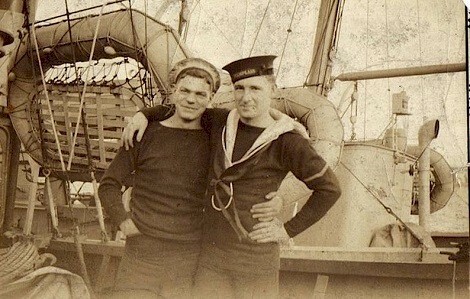 Webmaster's note: A "Sailor Daddie" is a qualified sailor who has been assigned to take a new sailor under his wing and show him what he need to know to become a qualified sailor. 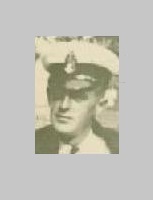  If this young sailor had any questions he would go to his "Sailor Daddie". 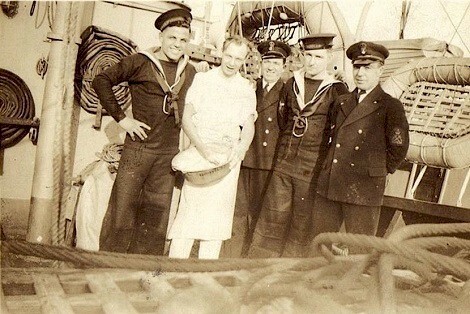 This would also pertain to the do's and don'ts when in foreign ports to help prevent a new sailor from being arrested or worse.